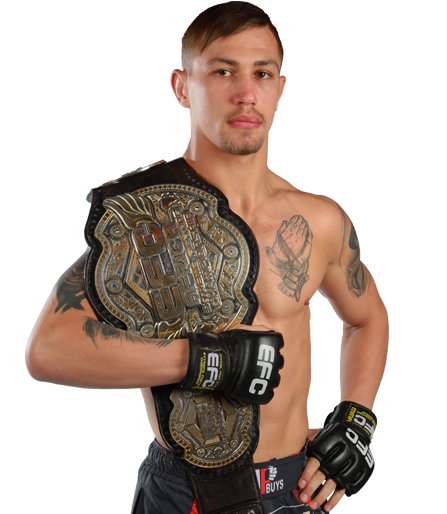 Johannesburg, South Africa – Recently crowned EFC welterweight champion, Gunther Kalunda, has unfortunately been stripped of his EFC title. 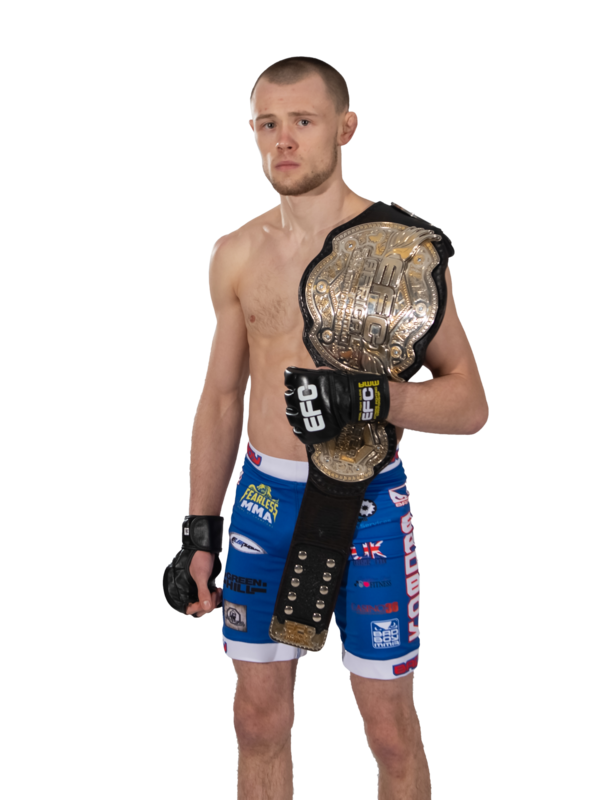 The reasons for this are due to him refusing to defend his title without reasonable explanation, as well as instances of unprofessional behaviour . 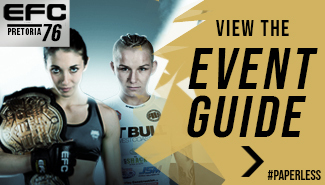 A welterweight Grand Prix between the top 4 challengers will decide who will reign supreme as the next EFC 170lbs champion. 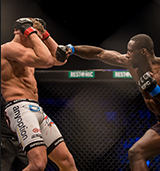 Kalunda won the interim belt when he faced Brazil’s Da Rocha at EFC 73 in a razor thin split decision. 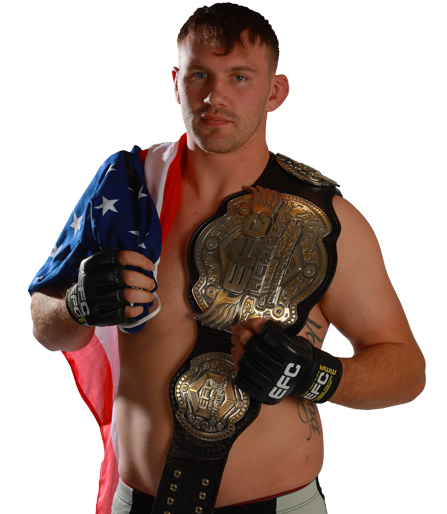 Originally slated to unify the belt against the double-division champ Dricus Du Plessis, but Dricus du Plessis relinquished his welterweight title to focus on the heavier middleweight division. Kalunda has since been offered to defend his title against the winner of several match-ups, and has turned down every offer. 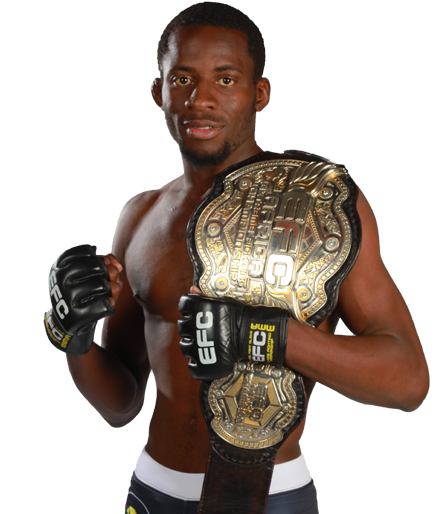 Kalunda has since been seen at EFC events tarnishing his R50 000 valued championship belt. 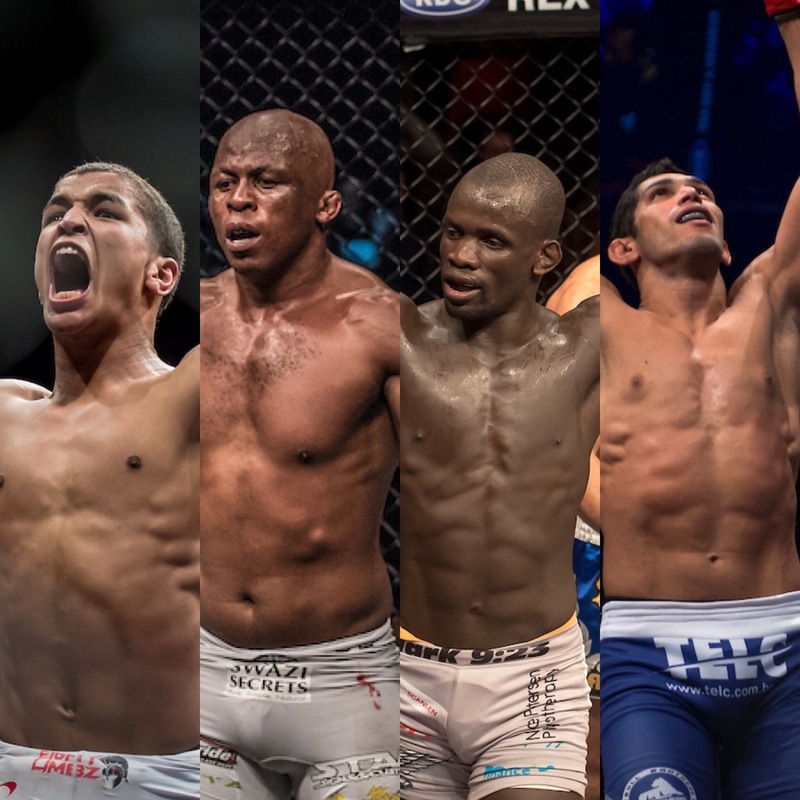 The 4 title contenders who will be battling it out in a Grand Prix style competition are: Luke Michael (4-3), Conrad Seabi (6-5), Themba Gorimbo (6-2) and Jose Da Rocha (10-5). 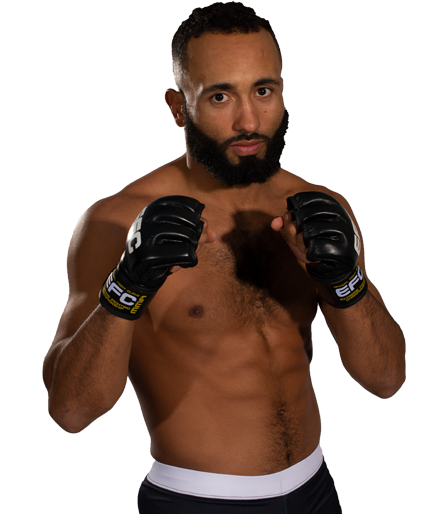 Originally scheduled to collide last year, Luke Michael (4-3) withdrew from his fight against Conrad Seabi (6-5) with injuries and Seabi went on to face the dangerous Brazilian Jose da Rocha. 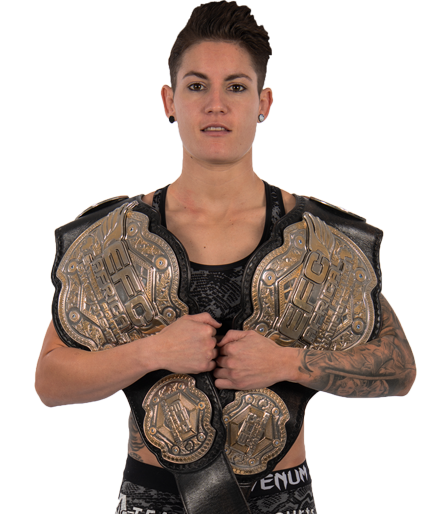 Now, the fight that has been called for, is officially back on. This time on Michael’s home ground, live from GrandWest, Cape Town.